Companies receive hundreds of CV/resumes for one job opening. However, only few are short listed for the interview. This short listing is done on the basis of your resume. On an average a CV will receive no more than 30 seconds initial consideration. So you only have 30 seconds to make an impact. To get someone to look at it longer, it must quickly convey your capabilities, competence and ‘essence’. 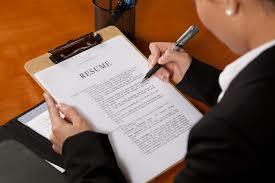 We understand the difference between the scope of the resume of a Thorough Professional and that of a rookie. 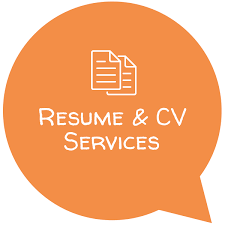 We are one of the leading resume-writing services in the India. Many people don’t like their current job or career. Isn’t it time to make a change? If you are looking for a new job, new career, or are fresh from school let us help you! Our writers are professional, knowledgeable and expertly qualified (M.SC/M.PHARM/MBA/MBBS) with extensive industry experience. We will never disappoint you if you are not satisfied with our services. If you wish to make any change, we guarantee to revise your resume totally free of cost with in 30 days. You have direct communication with your writer via call/Mail.